The 23rd CVWG Annual Exhibition opens Friday, September 5 with a Gallery Walk in the halls of McGuffey Art Center at 4:30 p.m., followed by a reception at 5:30 p.m. This year 62 Virginia artists will be featured. 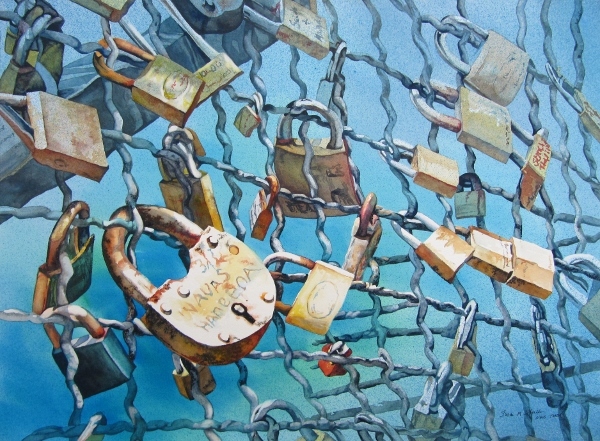 Our juror is Susan Stuller, an artist of wide credentials, who lives in Midlothian, VA. You can see her work at http://www.susanstuller.com/. 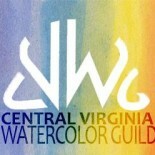 Congratulations to all the artists who have been juried into the exhibit, 23 of whom are members of CVWG. This entry was posted on Aug 1, 2014 by miatomaine in Shows.